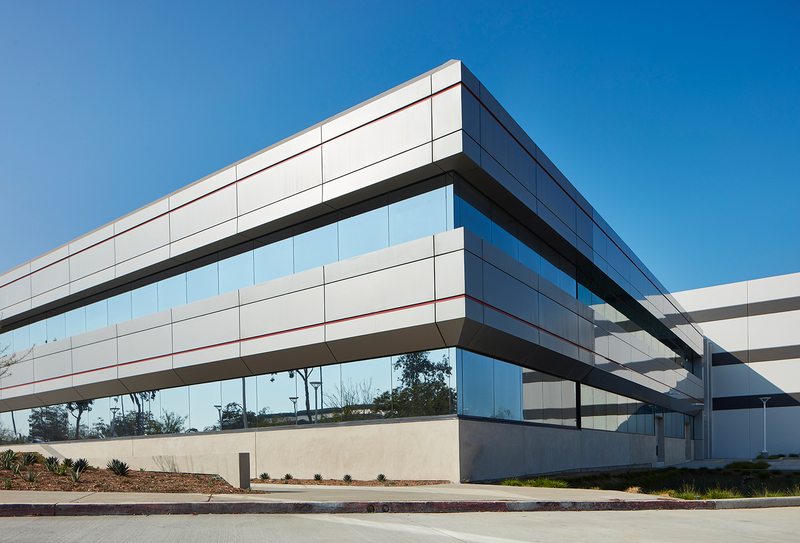 The 4400 Ruffin Road project consisted of the repositioning of a 240,000 Square Foot office and industrial complex located in the heart of Kearny Mesa. 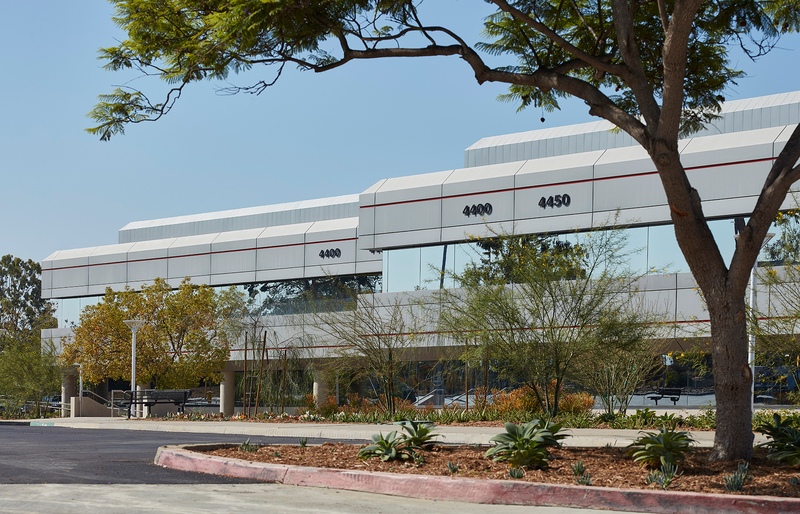 Dempsey Construction was brought into the project during escrow to assist the buyer in developing several versions of conceptual estimates and remained part of the project team through pre-construction and into construction. 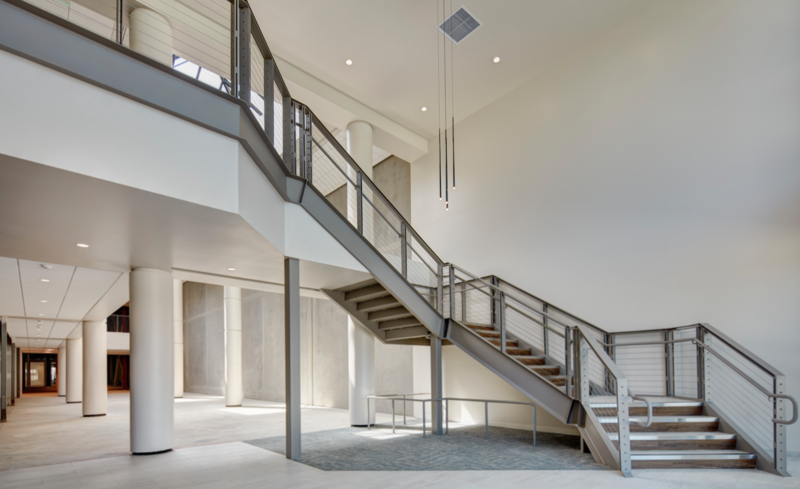 Pre-construction services included detailed conceptual estimates, constructability reviews, cost analysis, value engineering, master scheduling as well as design-assist services with project design team and consultants. 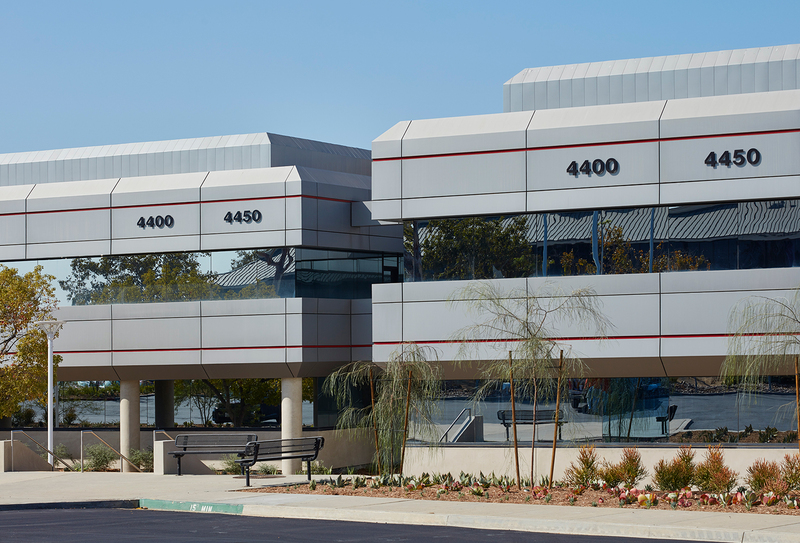 The re-positioning of 4400 Ruffin Road consisted of the complete demolition of a 102,000 Square Foot building, as well as the interior demolition of the adjacent 130,000 Square Foot, 2-story office building. 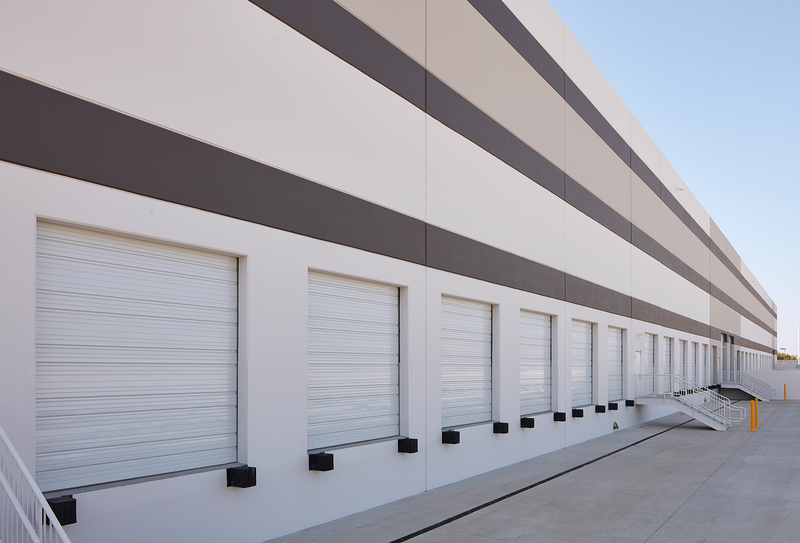 Following demolition, a new 106,000 Square Foot tilt-up warehouse was constructed adjacent to the existing office building. 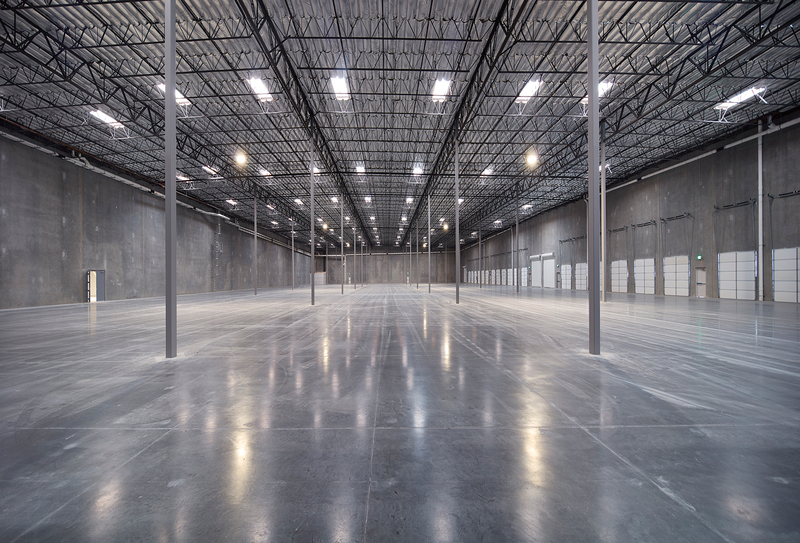 The warehouse features 33’ clear height and 28 truck docks and roll-up doors. 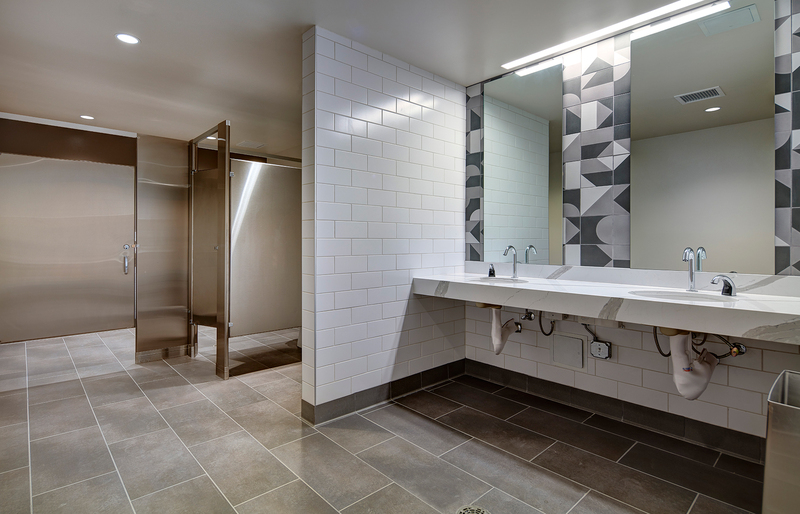 Improvements to the office building included the construction of new lobbies and common core restrooms, seismic upgrades and large structural steel enhancements.